Below: One of my favourite prints for SS2013... Givenchy's Pre-spring Summer 2013 'Fighter plane' printed shirt is an interesting take on military trend of the season! I was surprised this shirt was lacking in streetstyle presence during the recently passed Mens Fashion Week in Paris and Milan. 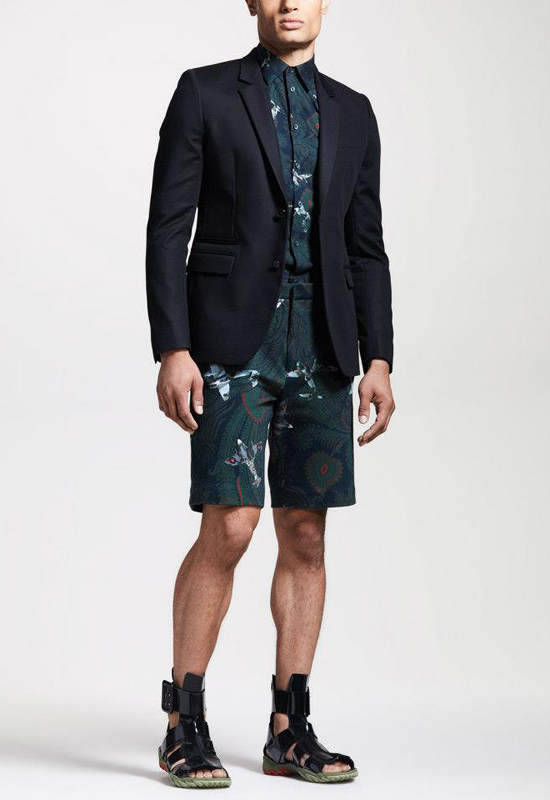 I was not able to spot anyone wearing this amazing take on the military trend of Spring Summer 2013. Refreshing to have an option beyond the usual camouflage pattern. Love the mix of paisley print and vintage propeller planes. 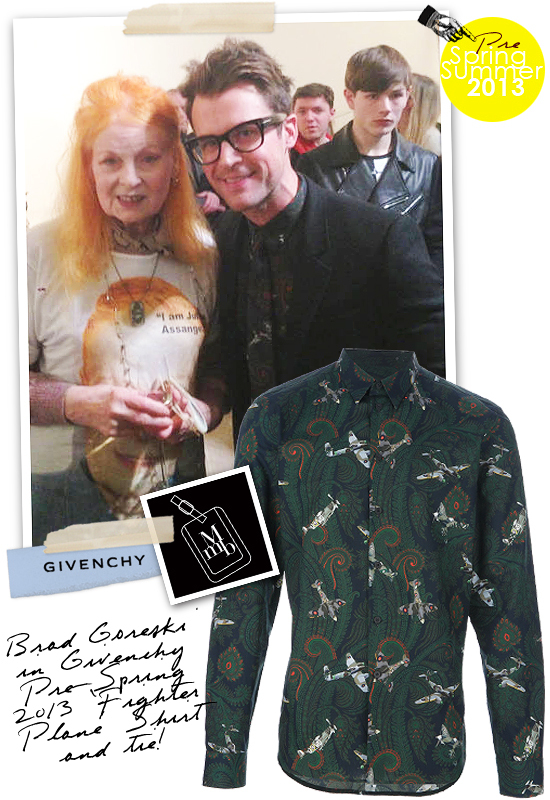 However, my style idol, Brad Goreski breaks the 'silence'... he posted a pic of himself at the Vivenne Westwood show during the just over London Fashion Week FW2013. With a contrast sleeve coat hiding the loud print of the shirt and a matching tie... it's restrained fun with print with a classy spin. 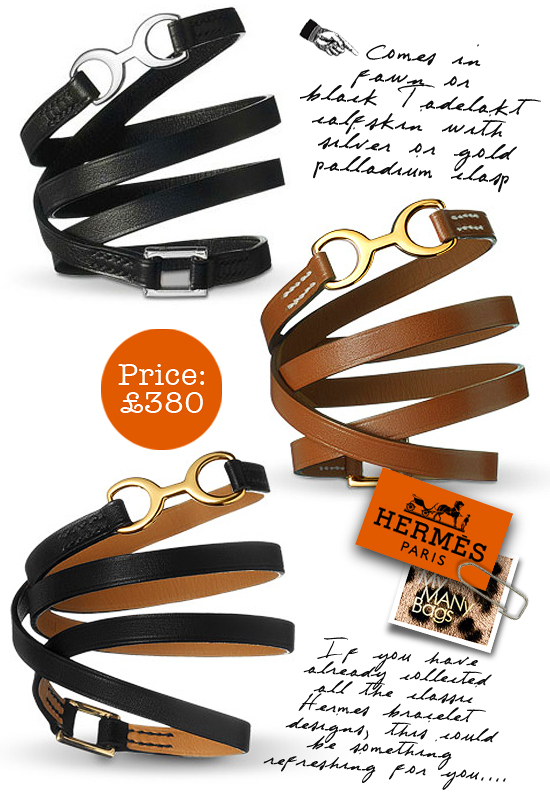 I can't wait to wear mine now:-) Retails for approx SGD426 on Luisaviaroma. Get it before they fly off the shelves!